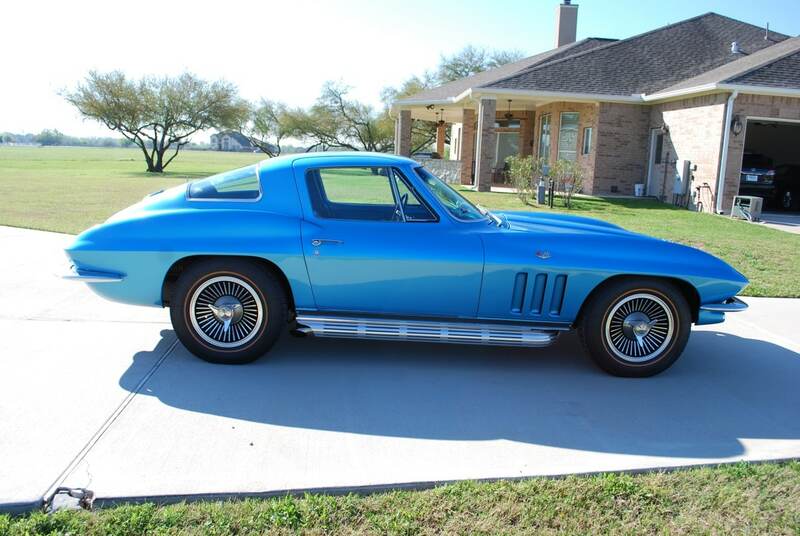 I recently traveled to Houston, Texas for the Mecum event and while there, performed a pre purchase inspection on this 1966 Corvette L79 Coupe that was nice car for a client in Australia. This was a nice driver quality car that drove and ran well and finished in a very nice color combination. I travel through the United States performing pre purchase inspections and appraisals on Corvettes, American Muscle Cars, European Sports Cars, and anything with wheels.